Pieces may be shipped on approval so that you may see them in your home. "I enjoy Arts at Denver due to the high quality of the artists that are always reasonable priced and Paula has always been fun to work with, without the attitude associated with alot of art galleries. 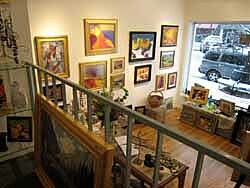 We always leave the Gallery with a comfortable feeling about the entire experience and our purchases." - Signed "Private Collector"
"I love working with this gallery. 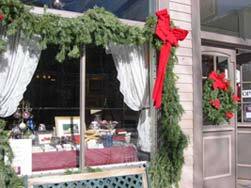 They have good art and the owner is wonderful at helping meet customer needs. It is one of my most favorite galleries." 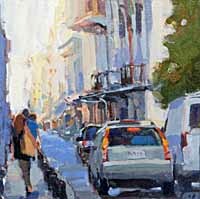 - Joe, Albuquerque, NM"
Paula Colette Conley is the Owner and Director of the Arts at Denver Gallery, an exceptional Denver Art Gallery exhibiting works by many of the best Colorado Artists. The gallery exhibits only original paintings. 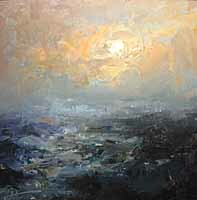 We specialize in representational work in impressionist, traditional and contemporary styles. You will find landscape, still life, animals and figurative works. 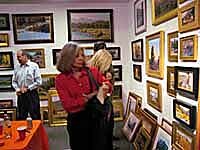 Most of the permanent gallery artists are established painters with strong show, award and collector biographies. Their work is often seen in known art publications such as SouthWest Art or American Art Collector magazines. If you are looking for help with your collection: displaying, grouping, hanging or framing Paula or a gallery associate is available for private art consultations. We hope that Arts at Denver becomes your favorite Colorado Art Gallery. Please let us know how we can help you. 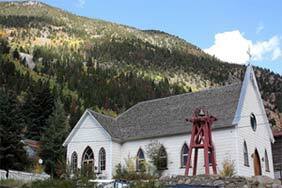 In 1991, Arts at Silver Plume opened in the old St. Patrick's Church in Silver Plume, Colorado. 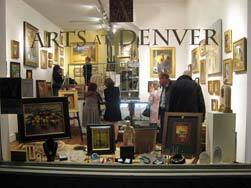 The gallery showed the work of twelve Colorado artists. The church was heated entirely with a big pot belly wood stove. 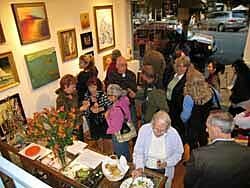 The gallery's early collectors will remember wonderful shows where locals and artists and customers mingled and sat on the front steps sipping wine or locally made beer. 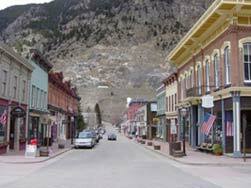 We consolidated in Georgetown and sadly closed Silver Plume in 1999. Arts at Georgetown opened in 1995 exhibiting more than thirty Colorado Artists. The gallery also sold rare and old books. Paula and her husband Michael moved to Denver in 2009, and Paula opened, what else, but Arts at Denver in the historic Old South Gaylord Street neighborhood. In 2019 the gallery went completely online. The gallery offers in-home painting trials, worldwide shipping, studio visits, installation assistance and much more.